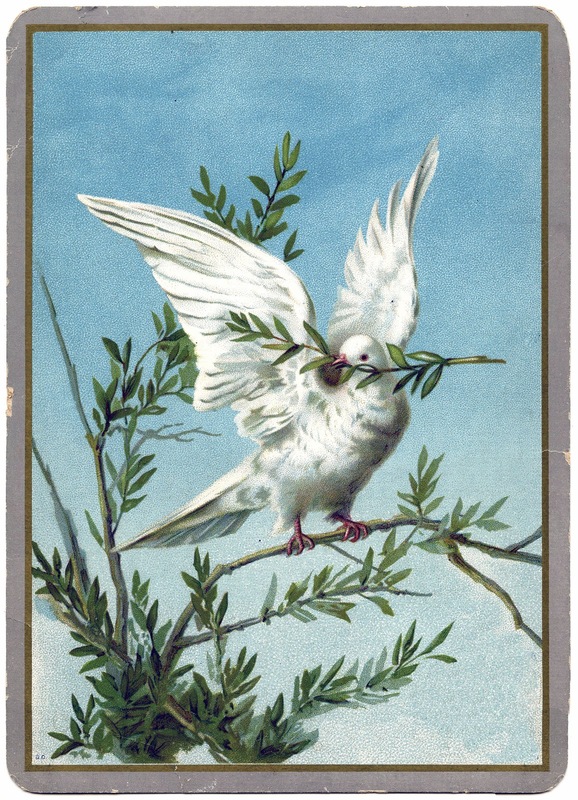 I picked up this Extraordinary Vintage White Dove card on a recent antiquing trip in Pennsylvania. Swoon! I just think this is such a special card. This one isn’t really Christmas per say, but the White Dove with the Greenery makes me think it would be so lovely for Holiday DIY Projects! 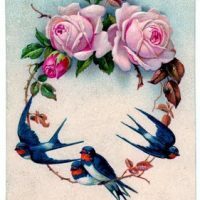 Vintage Graphic – Stunning Swallow Birds with Pink Roses Vintage Clip Art – French Typography with Angels Vintage Green Bird On Branch Birthday Image! This is absolutely beautiful thanks Karen. Thankyou Karen, it is certainly so very beautiful. I am in love with this image! I can’t wait to make it into something. Thanks so much! Great image. 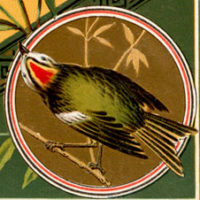 Love the vintage feel. May have to add it to our clip art collection. Thanks so much.